According to a circular, in addition to the existing schedule of stock derivatives, the derivatives on stock meeting the eligibility criteria specified by the regulator will also be physically settled from the new expiry cycle. The stocks that qualify for physical settlement are the ones that witness an intra-day movement of 10 percent or above on ten or more occasions in the last six months or three or more occasions in the last one month. 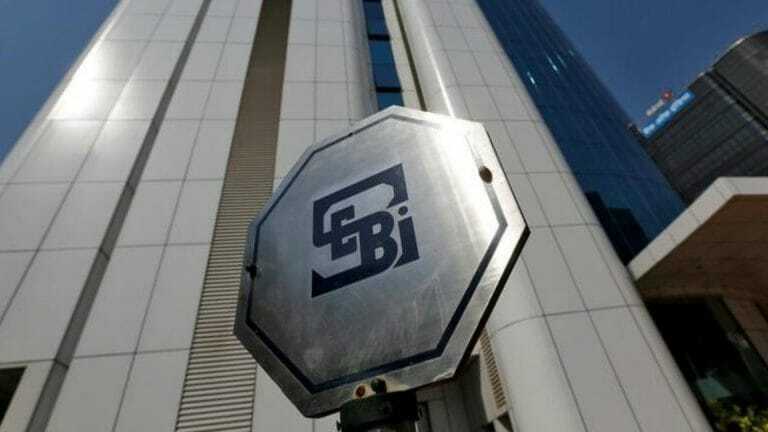 Markets watchdog Sebi on Friday came out with new conditions with respect to physical settlement of stock derivatives. Other eligibility criteria for the stock includes an intra-day movement of 25 per cent or above on one or more occasions in the past one month . Further, if the maximum daily volatility of the stock exceeds 10 per cent either in equity or equity derivatives segment in the last one month, the stocks shall be physically settled, Sebi added. The maximum daily volatility of the stock will be as estimated for "margining purpose". The Securities and Exchange Board of India (Sebi) said the "exchanges shall review the above conditions on a monthly basis. Existing contracts on the stock, however, shall continue to follow the settlement mode as applicable at the time of contract introduction." The directions are in line with the recommendations of the Secondary Market Advisory Committee (SMAC) of Sebi. Earlier in December, the regulator issued a framework for making physical settlement of stock derivatives mandatory in a phased manner, to bring much-needed balance between equity cash and derivative segments.